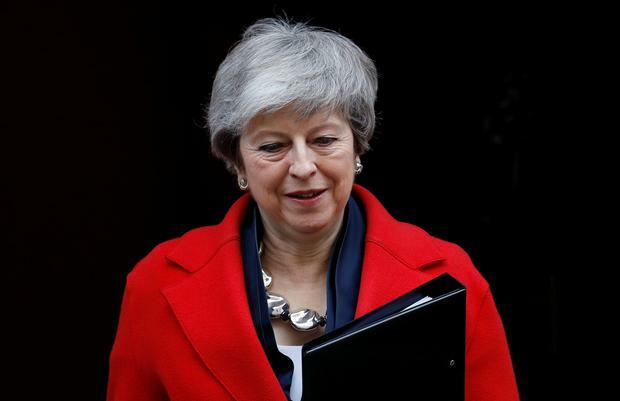 Sterling traded at its strongest level in almost two years versus the euro following Prime Minister Theresa May's promise to allow Parliament a vote to delay Brexit and block the prospects of a no-deal. The opposition Labour party, meanwhile, says it is in favour of a second Brexit referendum. Euro/sterling traded yesterday below 86p for the first time since May 2017, a boost to Irish exporters into the UK market, still the most important for many sectors and for small and medium enterprises (SMEs). Lee Evans, head of FX Trading & Strategy at Bank of Ireland Global Markets.